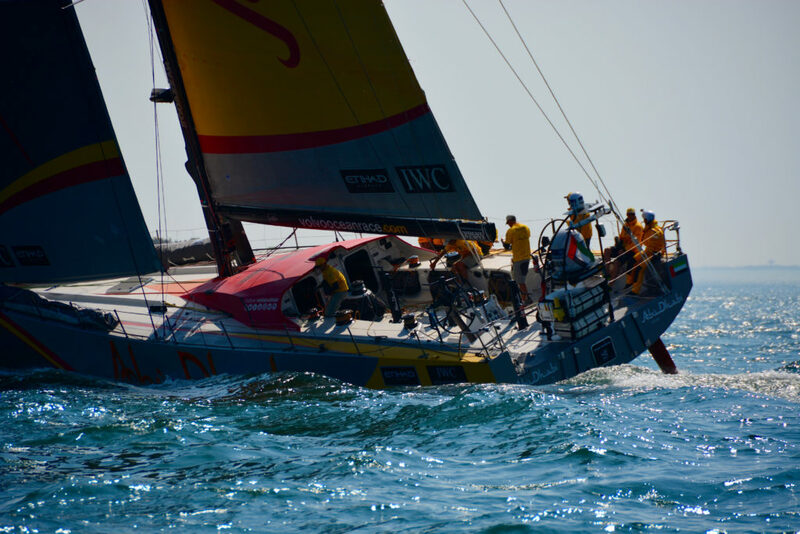 The Volvo Ocean Race is one of the world’s premier yacht events, held every three years. The 2017-18 version features seven teams in a nine-month round-the-world marathon. With previous editions covering nearly 70 000km, this is a truly gruelling undertaking. Starting in Alicante, in Spain, the race first stopped in Lisbon, before the yachts turned South – to Cape Town. The teams are expected to make landfall in the Cape around the end of November, with an in-port event before they set sail for Melbourne, Australia on 10 December. But what can Cape Town spectators expect from the stopover? Cape Town has been a fixture of the Volvo Ocean Race since its inception in 1973. This year is no different, with the creation of a Race Village towards the end of November giving punters a chance to experience things first-hand. This is just a snapshot of what’s on offer; and that’s not including the city itself. 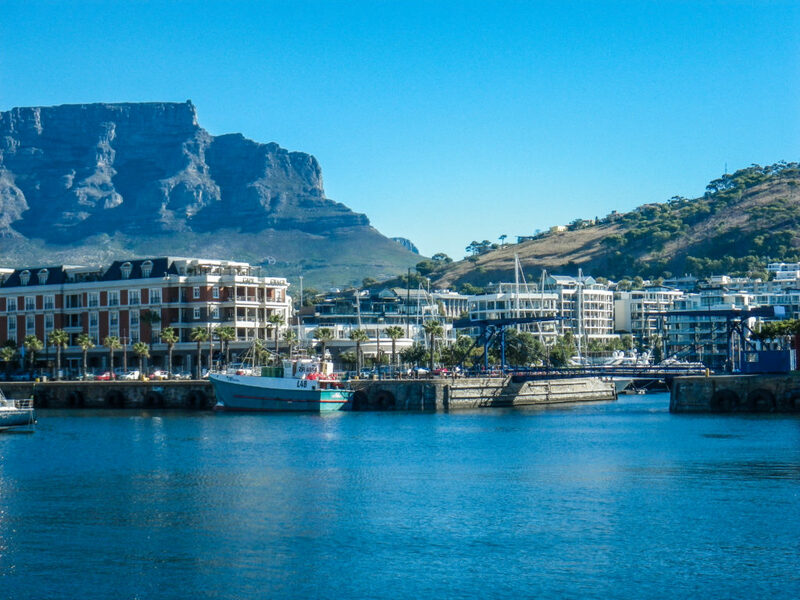 Cape Town holds a grand place in nautical history, and this event gives you a chance to explore the side of the city – or you could just enjoy the offers of the V&A Waterfront itself. This mall complex holds what is quite possibly the most exclusive shopping in Cape Town, along with the Two Oceans Aquarium, and some of the best dining in the city. Once you’ve exhausted the possibilities of the Race Village, head on over here to fill your appetite for shopping and fine dining. Moving around Cape Town is possible with public transport, but not always ideal. Lugging shopping bags around on the bus gets tiresome fast. Uber offers another alternative, but for ease and flexibility, it’s hard to beat a hire car. This will give you far greater flexibility, while giving you access to the wider world of Cape Town and the Western Cape.